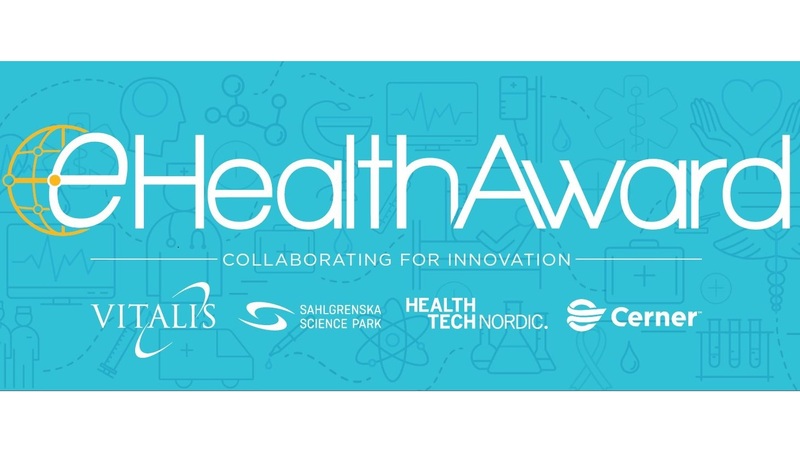 One of the exciting tasks I have had the pleasure of taking upon myself as the new General Manager of Cerner Sverige, is the honour of being a jury member for the eHealth Award. The award was initiated in 2017 by Cerner, in cooperation with Vitalis, Sahlgrenska Science Park and HealthTech Nordic, and won by Coala Life. They have since received additional industry awards and initiated partnerships with Bayer and Microsoft, which illustrates the value of the publicity from this award. 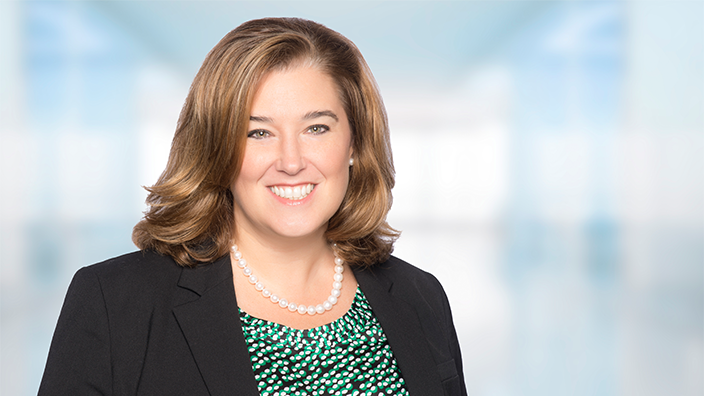 At Cerner, we strongly believe in collaboration and in contributing to the health care ecosystem in many different ways. This can be through third-party cooperation, or in this case the eHealth Award. The aim of this initiative is to draw attention to the great digital innovations that exist in Sweden today, as they can contribute to more efficient and safer care processes, and more engaged patients and citizens. Cerner and our collaborators wish to showcase the possibilities made available by eHealth, and contribute to the innovations reaching the national and international market. The award is open to Swedish start-up’s and SME’s with a digital health product or solution. It is a response to the government and the Swedish Association of Local Authorities and Regions’ (SALAR) ‘Vision for eHealth 2025’. With the eHealth Award, Cerner and our collaborators hope to contribute to enabling Sweden to fulfil its vision. The registration period runs from 10 January until 21 March, and the winner will be announced at Vitalis on 24 April. To register eHealthfor the Award and to learn more, please visit and follow the eHealth Award Facebook page. I am looking forward to the next couple of months, as I know I will learn a lot about the Swedish market, meet many innovative companies, and be inspired by the level of knowledge, enthusiasm and expertise within the Swedish digital health environment. Wishing all the companies that register the best of luck! Vikten av innovativa, digitala lösningar för individer, vården och samhället i stort, samt erfarenhetsutbyte om hur startupbolag skalar upp, var huvudfokus när eHealth Award höll seminarium i Stockholm 25 mars. Kontigo Care, som erbjuder digitala lösningar inom beroendevården, vann eHealth Award 2018 med sin digitala eHälsoplattform Previct, som är utvecklad i nära symbios med vården. Previct är en patientdriven innovation. Sedan Previct blev infört i Härjedalens kommun har antalet klienter som genomfört hela sitt behandlingsprogram på ett år ökat med över 30 procent. Med tio nationella och internationella utmärkelser inom loppet av de senaste året, miljonanslag från Vinnova och partnerskap med Bayer, har Coala Life minst sagt haft ett händelserikt år. 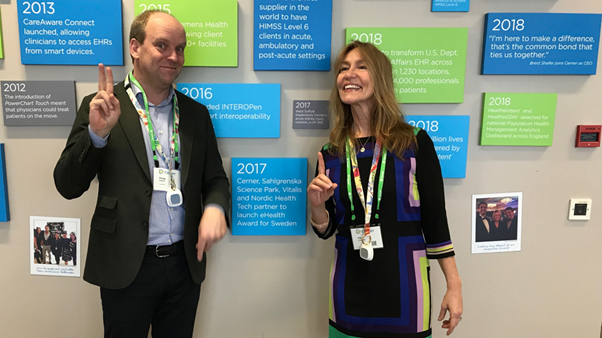 Vi träffar dem i London på Cerner European Collaboration Forum, tio månader efter de vann eHealth Award 2017, för att höra vad som lett till deras framgångssaga.